The trailer of the next film starring Nicolas Cage has already been released, and from what we have seen, with ‘Mandy’ we are approaching one of the most delirious films of this year. The American actor, whose poor financial decisions led him to bankruptcy, has devoted himself in recent years to participating in minor films to pay off his debts, where he has shown his most over-acted and exaggerated performances of his repertoire, as we could see in his latest work in ‘Mom and Dad’, which has made him a mockery and become a “meme” on the Internet. Critics of Cage’s performance in the film are quite positive. We must remember that, outside of that parody that has become the internet, Nicolas Cage has been one of the great actors of Hollywood, who have given us great performances in feature films such as’ Snake Eyes’, ‘Adaptation (The Orchid Thief ) ‘,’ Family Man ‘or’ Leaving Las Vegas’, performance for which he was awarded an Oscar, a Golden Globe and an award from the Actors Guild. Who knows if ‘Mandy’ returns to give us one of those great performances. The film has been seen in this year’s edition of the Independent Film Festival of Sundance, where critics have not cut themselves off as “a delirious audiovisual experience that is shaping up to become one of the great genre films of this year and reference forced to future “. Director Panos Cosmatos brings us a very different vision of the nostalgic and sugary image of the 80s that we have seen lately in products like ‘Stranger Things’ or ‘It’. 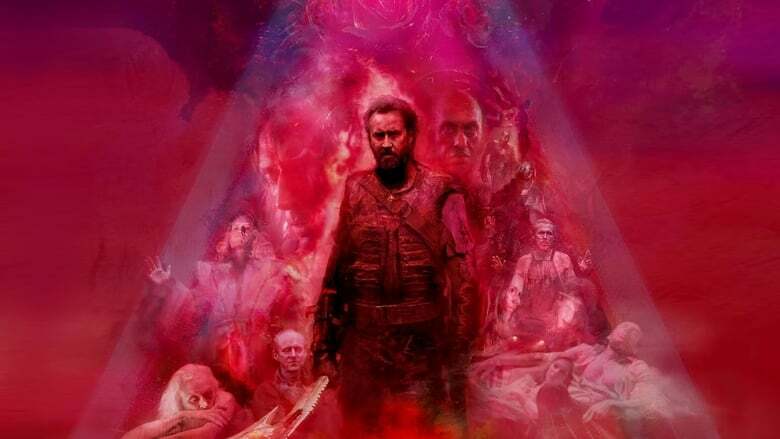 Filled with neon lights and existential nightmares, the film tells the story of Red Miller, a man who goes after the hunts of members of a cult that killed the love of his life. 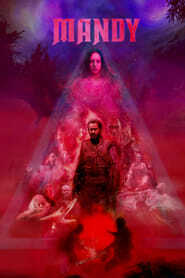 Cosmatos made his debut in the cinema with ‘Beyond the Black Rainbow’, which although it is a film very unknown to many, is already a cult work for others, and his next film promises not to leave the audience indifferent.